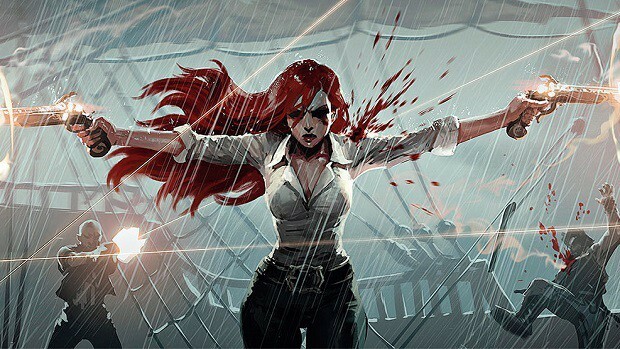 Pentakill, a project that began as a showcase of the musical talent behind League of Legends, is returning this year with another head-banging album. 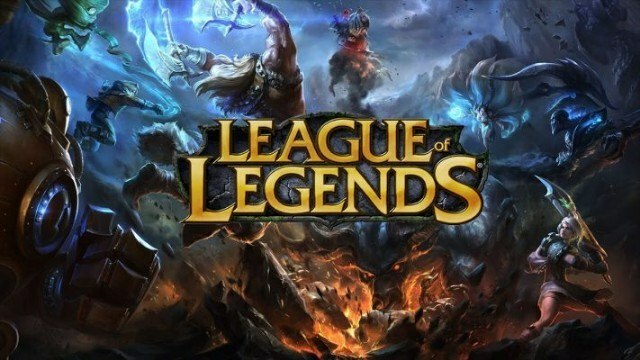 “Grasp of the Undying” was confirmed late last year before the advent of the 2016 League of Legends World Championship but it is only now that Riot Games has managed to release the first couple of finished tracks for fans to preview. Both singles are said to be recorded in the “catacombs of the Shadow Isles” and while the music may not appeal to everyone, it is remarkable work put in by the studio to appease its audience. Tear of the Goddess features Noora Louhimo, the Finnish singer who currently sings in Battle Beast. However, there is no confirmation on who the featured artist is in the second track, the Bloodthirster. “Smite and Ignite” was the first original album released for Pentakill more than three years ago. It featured the likes of legendary Norwegian vocalist Jørn Lande of Ark and Masterplan, and ZP Theart of DragonForce. The entire set of eight tracks is available for listening for free through the official channels. Like the first album, the second one will also be released free of charge for the community. There is still no word on how many tracks Grasp of the Undying will hold, what artists will be featured, or when the album will be released. You can keep an eye out here for any updates. The metal band is based off of the Pentakill skin lineup in League of Legends, featuring Sona, Mordekaiser, Yorick, Olaf and Karthus.